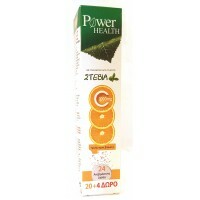 Food Supplement with high potency in vitamin C.
Vitamin C contributes to the normal function of the immune and nervous system, as well to the protection of cells from oxidative stress. It also contributes to the normal psychological function. 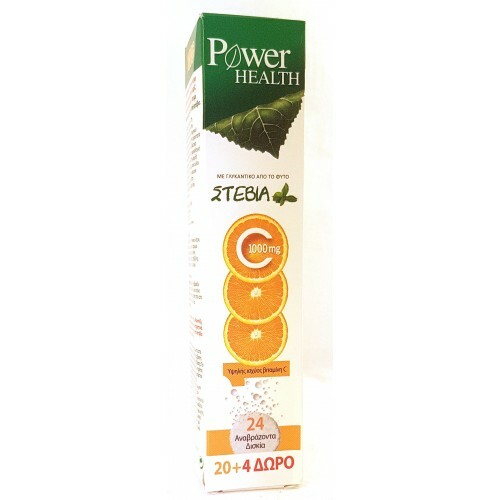 Additionally, Vitamin C contributes to normal collagen formation for the normal function of skin, gums, cartilage, bones and vessels.